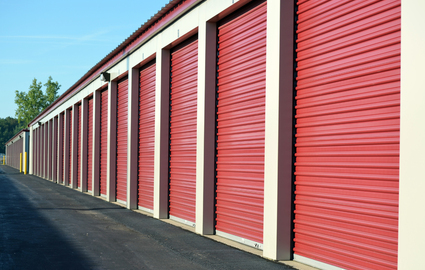 The Friendliest and Most Affordable Storage in Town! 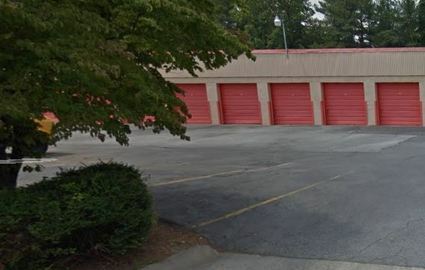 If you’re in need of some extra space, be it for moving purposes, staging a home for resale, or getting some organization in your life, the services and features provided by ATL Storage can help you get it. We are poised to bring you the best services at an affordable price, so reach out to our team today! 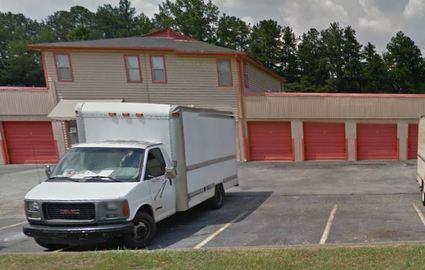 With access to major highways like Interstate 85 and 285, you’ll always be able to get to our facilities quickly, unload your vehicle, and be on your way. We have properties less than five minutes away from the Hartfield-Jackson Atlanta International Airport, offering vehicle parking while you’re away on business. We also have properties near Stone Mountain Park, so you’re never far from your favorite hiking and camping destination. We know the importance of security. 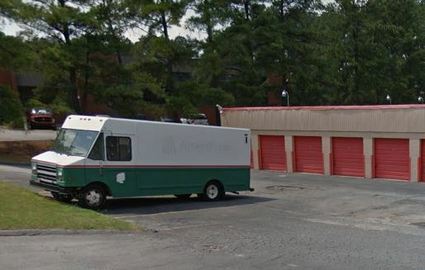 To store your belongings takes trust in the company, so ATL Storage has pulled out all the stops. Every single facility we own is protected by perimeter fencing and electronic gate access. To keep good records of who is on our property, we employ 24-hour video surveillance to keep a watchful eye out for suspicious activity. Not enough? Well, then take into account that our managers live on the property, providing that added layer of security during non-business hours that you look for! We’ve been in the business for nearly 10 years, and that experience has provided us with the knowledge necessary to give you a great experience. We’re locally owned and operated, give our customers personalized attention, and listen to your needs. Our #1 goal is to give you the best customer service the industry has to offer, so if you’re tired of storing with those large corporations, then reach out to us today. We’ll be happy to find a space for you! © 2019 ATL Storages, partners and affiliates.